What do you call these “rolls” on old clothes? Below is the picture of what I mean. So, I wanna know the name of these "rolls", what are they called? Pellets? Rolls? As you can see, some people use razors or fabric shavers to get rid of them. A pill, colloquially known as a bobble, fuzzball, or lint ball is a small ball of fibers that forms on a piece of cloth. 'Pill' is also a verb for the formation of such balls. This sweater pills like crazy! I started out picking off individual pills, but I really need a shaver thing to get rid of all the pilling. I'm pretty sure that's lint. 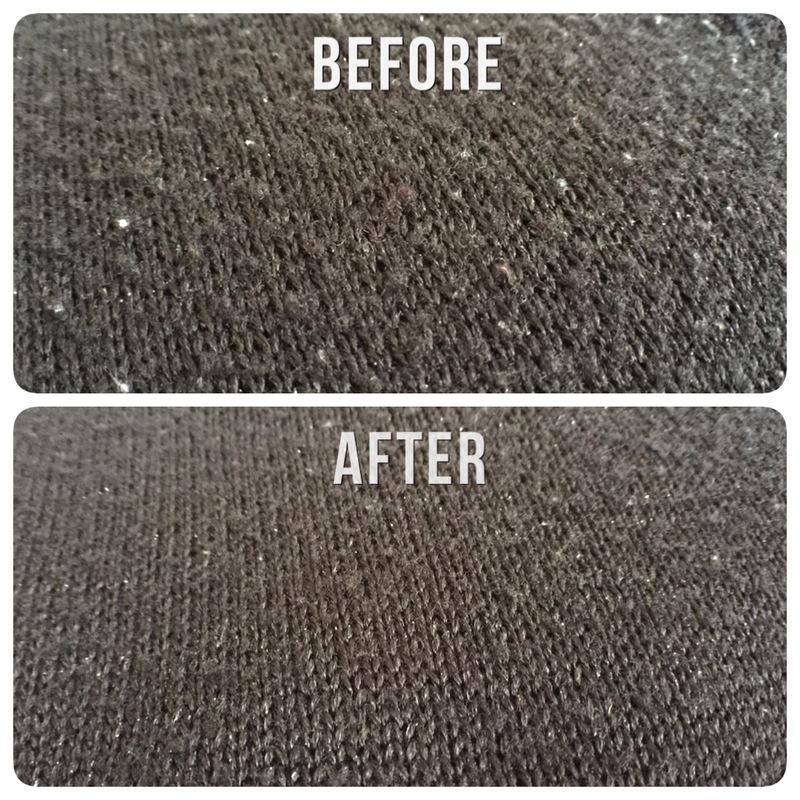 Lint is the common name for visible accumulations of textile fibers and other materials, usually found on and around clothing. 1.Clinging bits of fiber and fluff; fuzz. 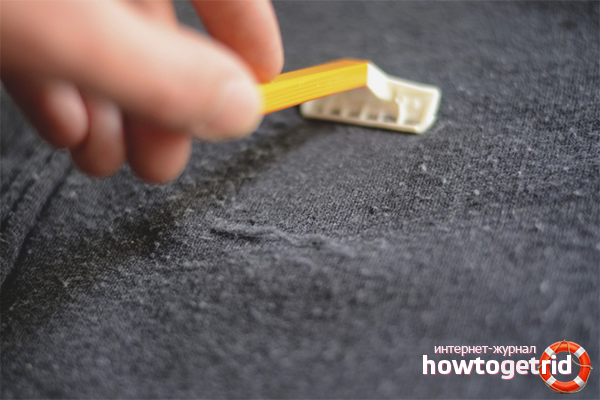 It's important to remember that lint can refer to this type of material found in various places, for example, pockets, carpets, clothes surfaces, even belly button (navel). Wikipedia covers a lot of them. So you may want to specify by saying clothes lint etc. Also, not all lint is created equal, if they take form of a particular shape, like balls, capsules, rolls etc, you can use different words. In the UK I call them bobbles, "the clothes have gone bobbly." Not the answer you're looking for? Browse other questions tagged single-word-requests word-choice or ask your own question. What do you call a web advert that obscures page content forcing you to look at it? What do you call the thing you get at the hospital when you break your leg, etc.? What do you call those stuff published in craigslist.com? What do you call/describe these windows/pages and things within these windows/pages? What do you call these containers? What do you call these cars ridden by disabled people? What do you call this man's skirt? What do you call those roofs you usually find at the entrance of buildings? What do you call a person who says sweet things about person to win his favors? What do you call these people on the street?